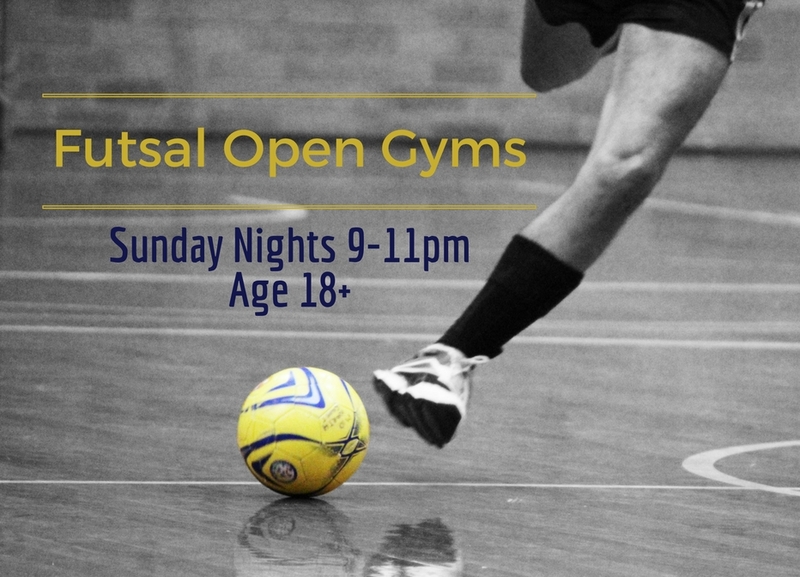 We are excited to offer open gym soccer, Sunday evenings 9-11p. This group is open to adults age 18+ and will meet each week for a time of informal soccer games. 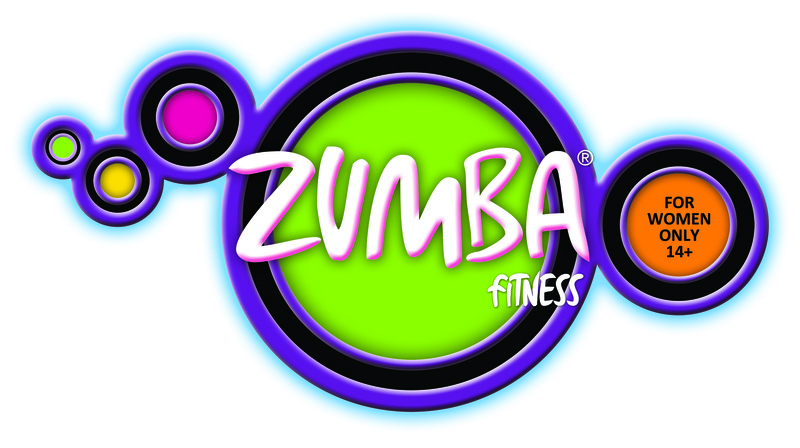 A great opportunity to invite others to join you!